MSOE's club sports provide students the opportunity to continue to compete in a variety of levels. 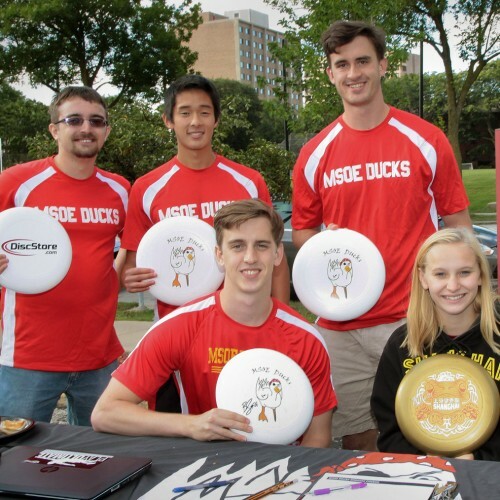 MSOE Club sports play in leagues and compete at the local, regional, and national level. Participation in the Club Sports program is an excellent way to develop leadership skills, meet new friends, and stay active while enhancing athletic skills. 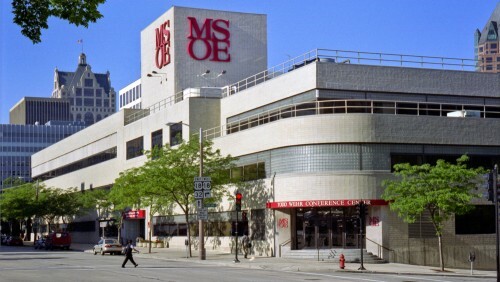 Although each club varies in its level of competition and commitment requirements, each club offers an opportunity to represent MSOE! Club Sports are fee-based and each sport has administrative support through the Office of Student Life. Looking for more information about MSOE's club sports? Check out the mission statement, registration options or requirements for starting a new club sport.